This Prospect Camp is important for all players. 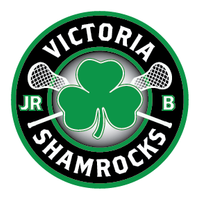 This camp will assist the management and coaching staff in preparing for the Junior A entry daft held in January 2019 and the 2019 season for both the Junior A team and the Junior B Tier 1 (formally Intermediate A) teams. 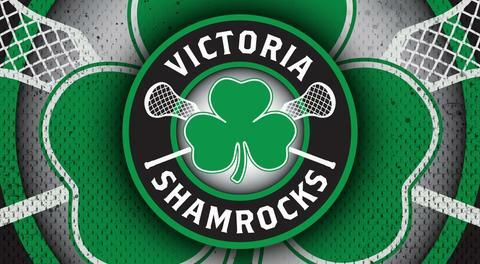 The two sessions will consist of a fitness evaluation, practices run by this year’s Junior A coaches and players followed by a scrimmage game. Attached is a BCLA Senior Practice form which must be filled out prior to being allowed on the floor. 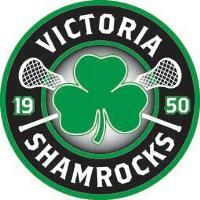 If you are interested in the Victoria Shamrocks program but are unable to attend or if you have any questions or concerns please contact myself at the contact information below. If you know of a player that was missed on this email, please forward the information. We look forward to seeing you on December 8th and 15th, 2018. Please respond to this email if you are planning on attending.